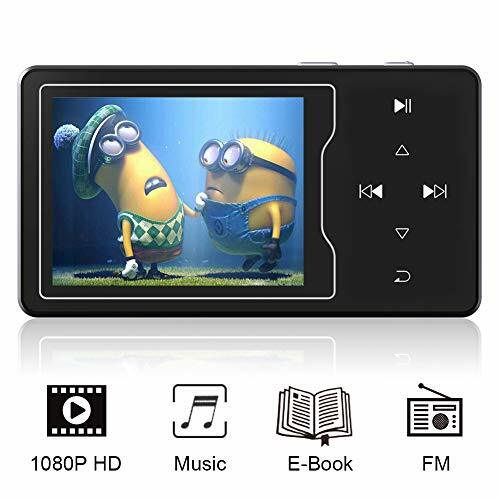 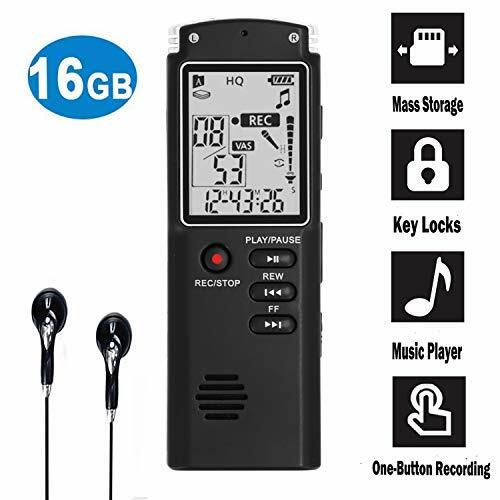 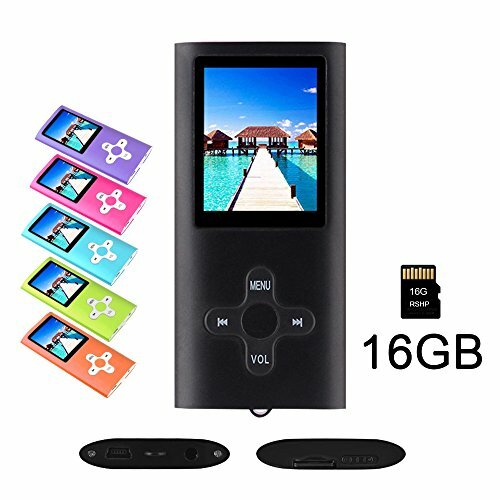 【1080p Full HD Supported】RUIZU D08 special designed for video play, 1080p video supported, 2.4 inch large screen for better experience, 5 hrs playback for high resolution video, supporting format including AVI/ MKV/ RMVB/ FLV/ MOV/ VOB/ MP4/ WMV. 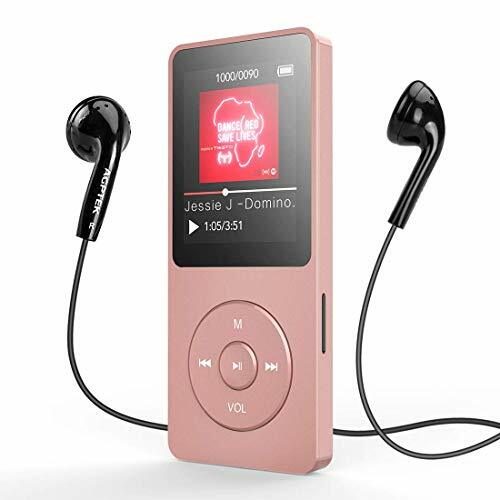 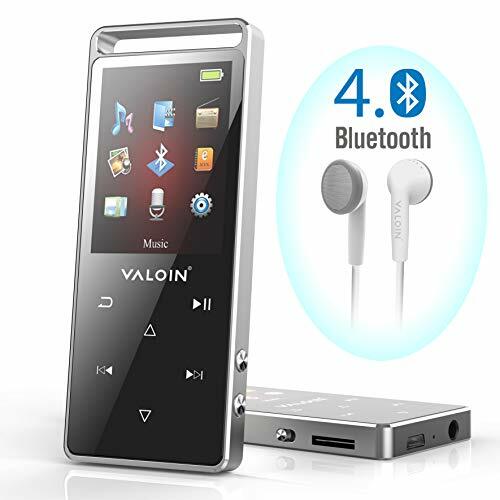 【Smooth and Metal Fashion】Portable MP3/MP4 Music Player, 3.52 Oz Metal body and Smooth Glass Surface. 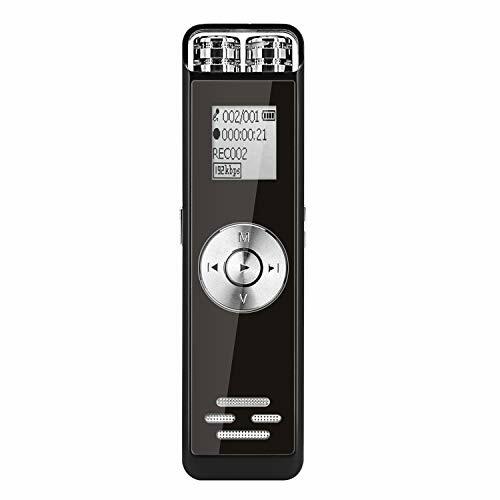 Metal Style with Touch Buttons and beautiful Backlight, 2.4'' LCD Screen. 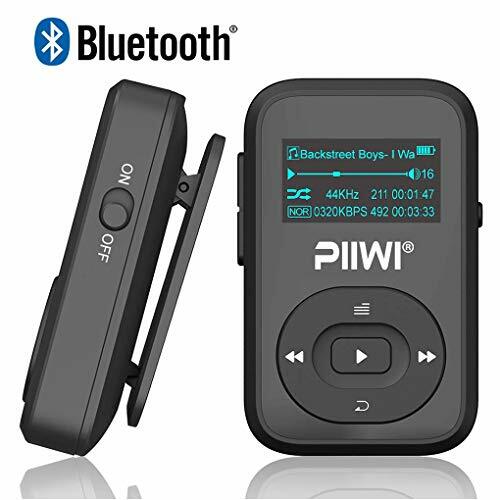 Perfect for your entertainment and learning, outdoor and gym fitness. 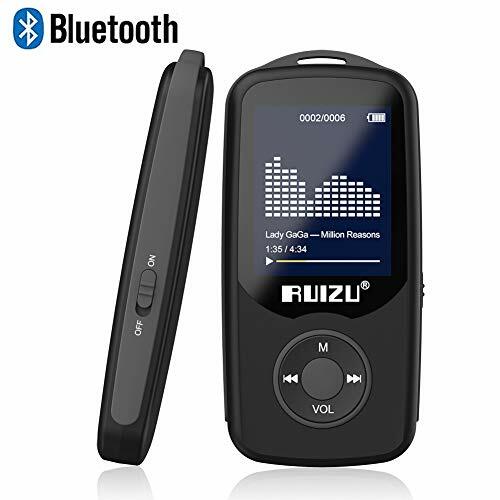 【Accessories and Warranty】 RUIZU MP3 player comes with a pair of customized headphones, a Micro USB Charging Cable, and a manual. 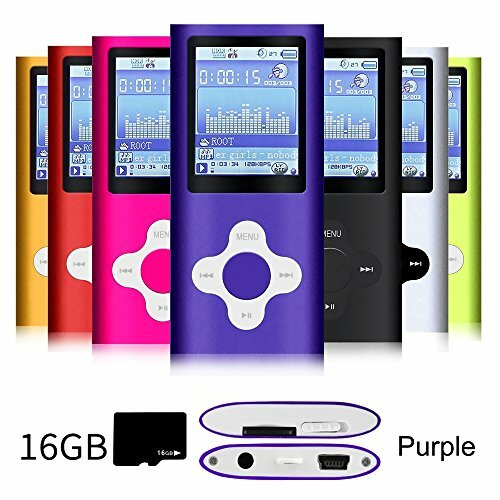 RUIZU also promises 1 year warranty for any quality problem. 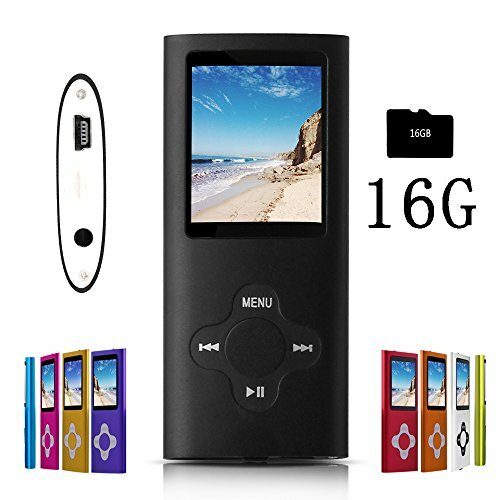 Please feel free to contact seller if you have any questions. 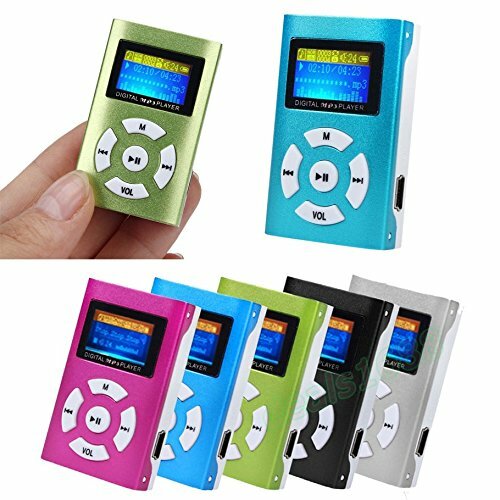 ✔Compact and portable -- It is small and lightweight enough to fit into a pocket, purse, wallet and a handbag. 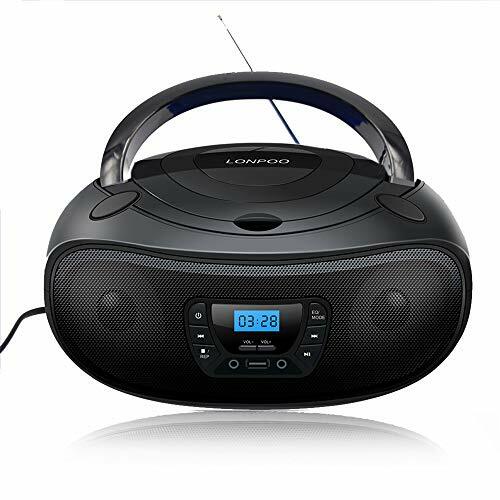 It is also easy to carry, so you can enjoy your favorite music whenever and wherever you are. 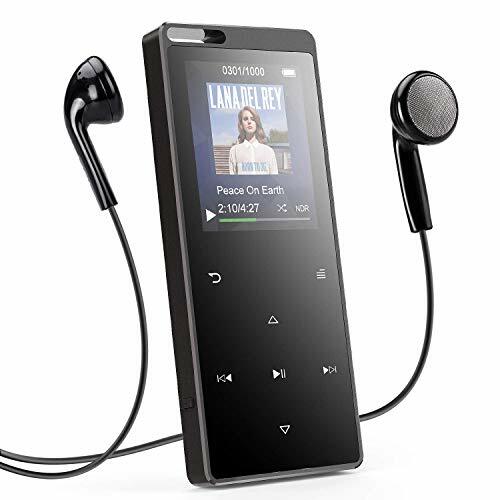 ✔Easy to operate--Just copy/paste the mp3 files from your PC to the MP3 player and you are ready to go (MP3 format supported). 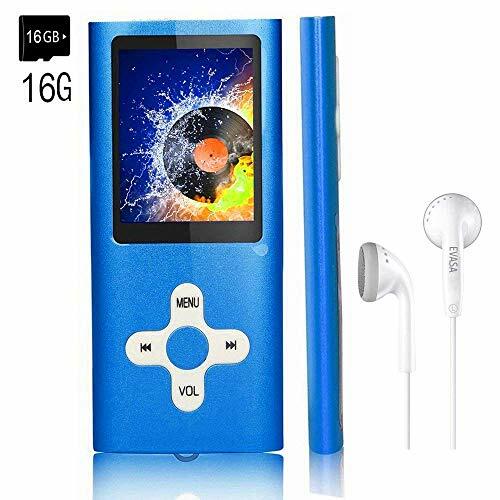 It gives you a more user-friendly experience. 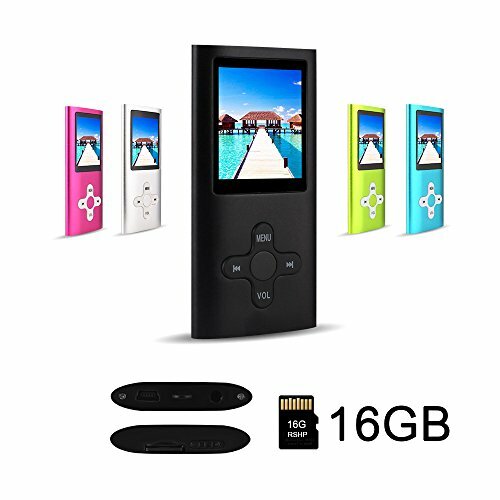 Meanwhile, it also can be used as a Micro SD card reader / Memory card. 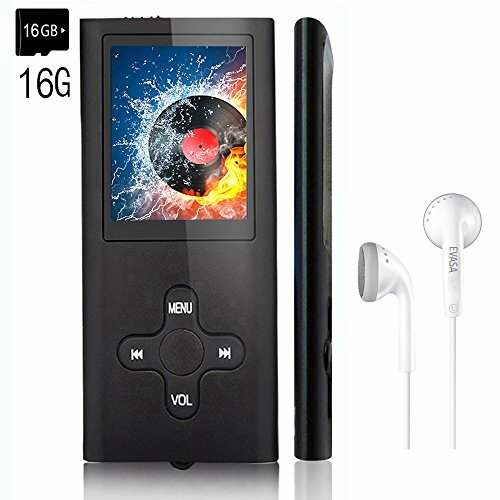 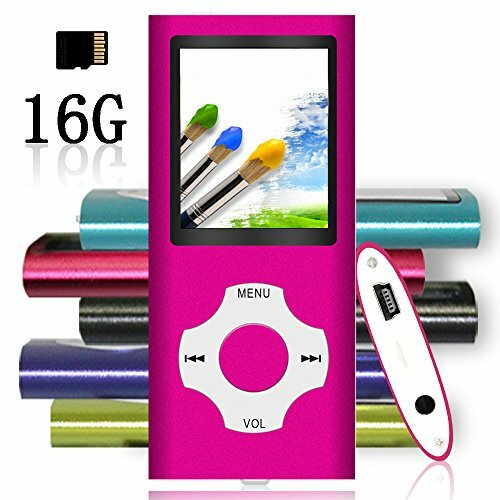 ✔Storage --The MP3 player comes with a 16 GB micro SD card, on which your files can be stored. 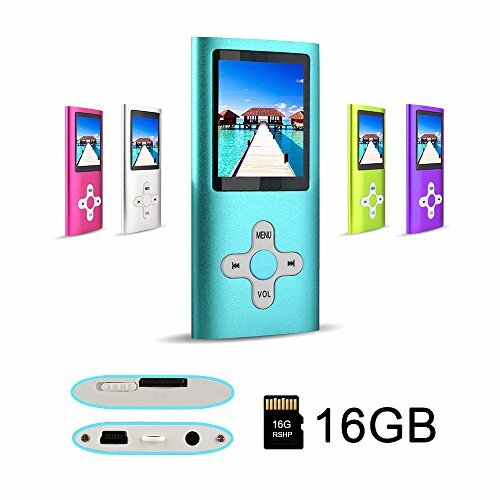 If space is not enough or the included micro SD card is not enough for storage, you could replace it with another one with larger capacity. It supports up to 64G Micro SD card for maximum memory capacity. 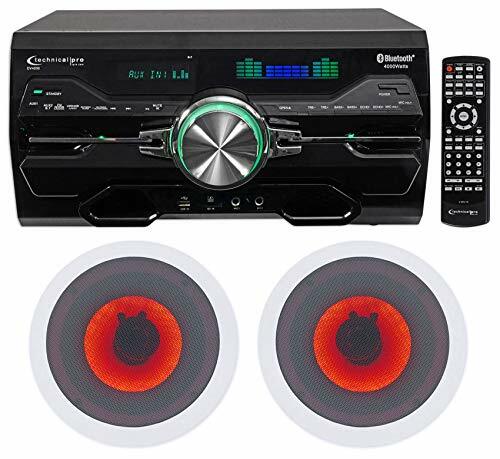 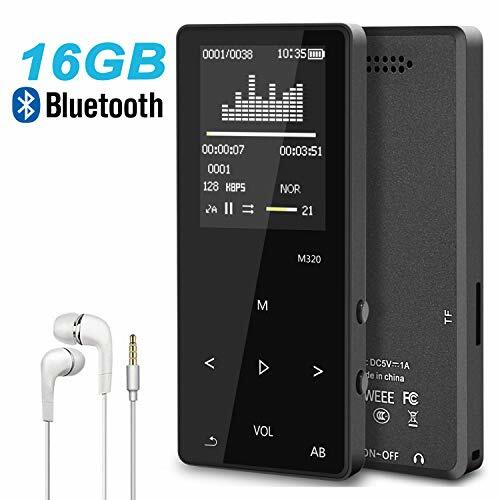 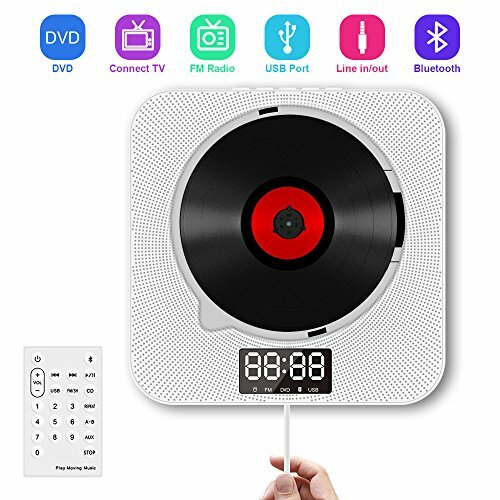 ✔Supported Formats -- It provides great quality sound for the array of music and you are allowed to download music, video, photos and videos on to the device. 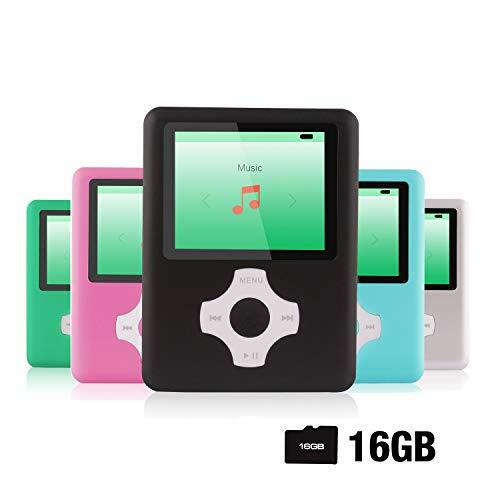 Note please: Music suppport MP3, APE, and FLAC WMA etc; Video suppport AMV; Photos support JPEG； E-book support TXT. 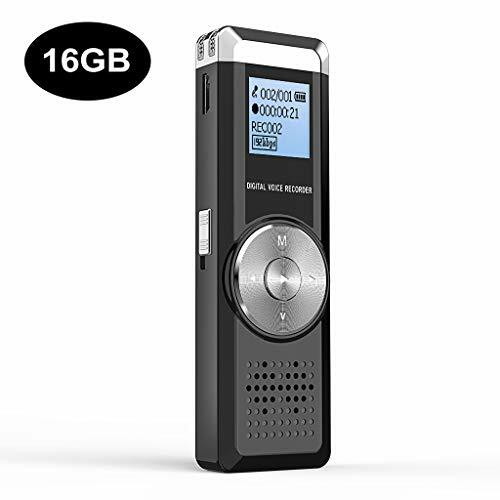 ✔One Year Warranty -- Warranty and Tech Support only Handled by Tomameri. 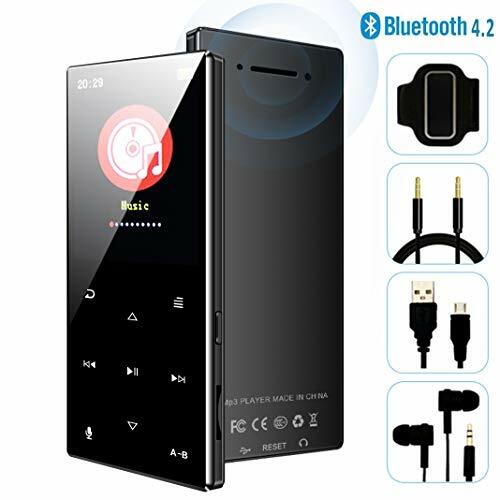 We pride ourselves on our friendly and prompt customer service.Whatever concern you have, please feel free to contact us.We will make every effort to help you solve the problem. 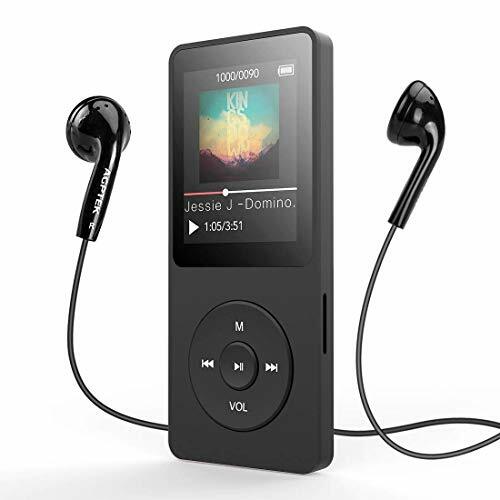 Just copy/paste the mp3 files from your PC to the MP3 player and you are ready to go (MP3 format supported). 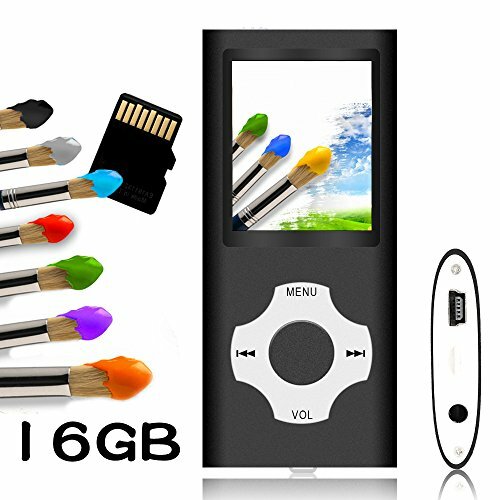 Meanwhile, it also can be used as a Micro SD card reader / Memory card. 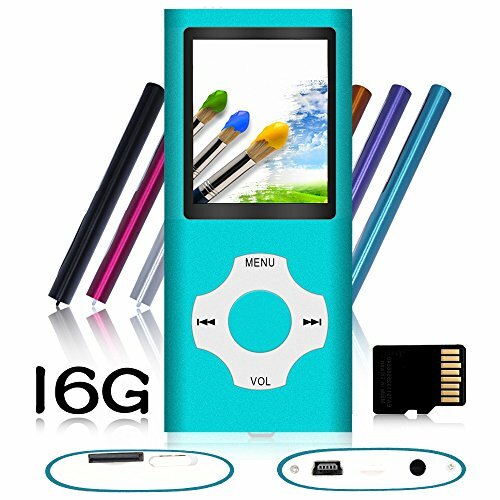 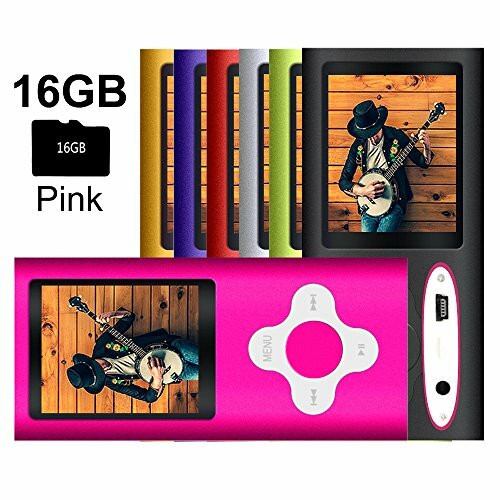 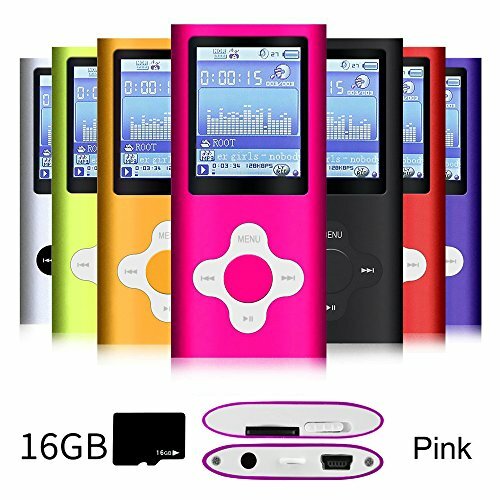 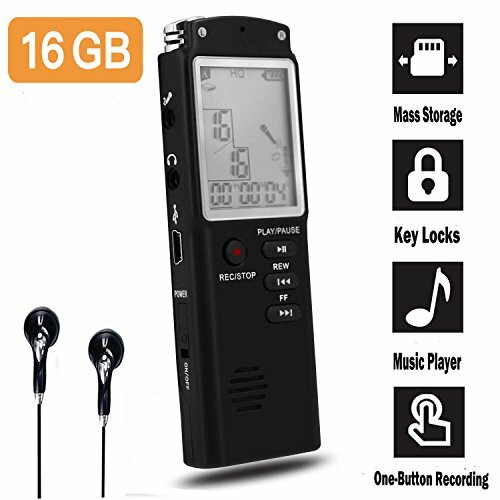 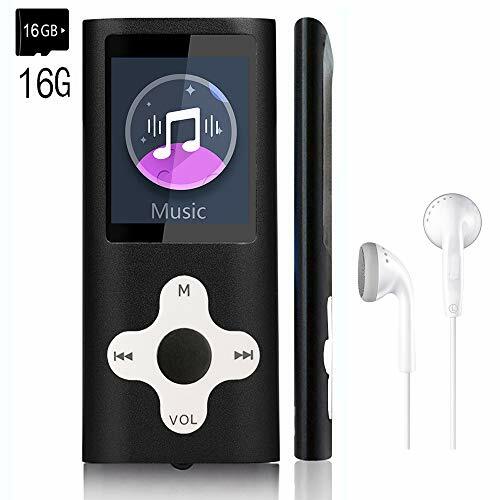 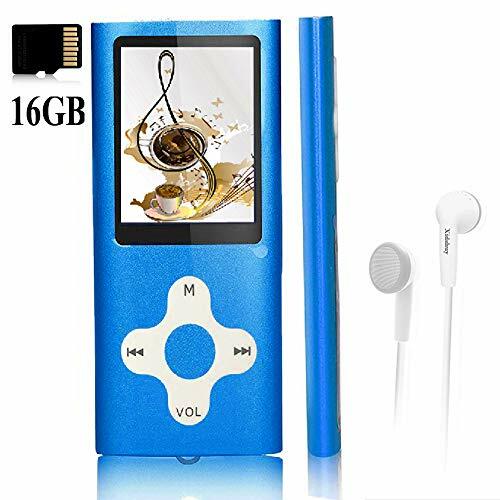 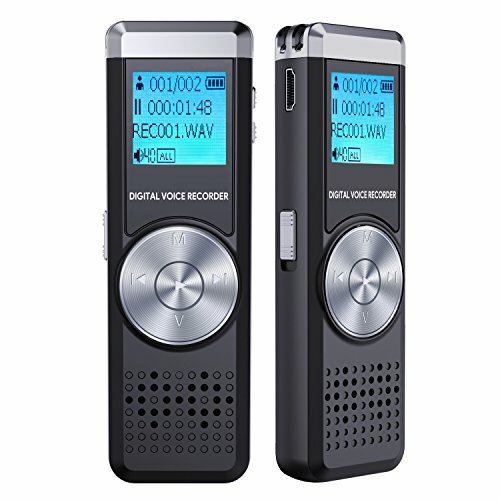 The MP3 player comes with a 16 GB micro SD card, and your files can be stored on it.And it supports up to 64G Micro SD card for maximum memory capacity.If space is not enough or the included micro SD card is not enought for storage, you could replace it with another one with larger capacity. 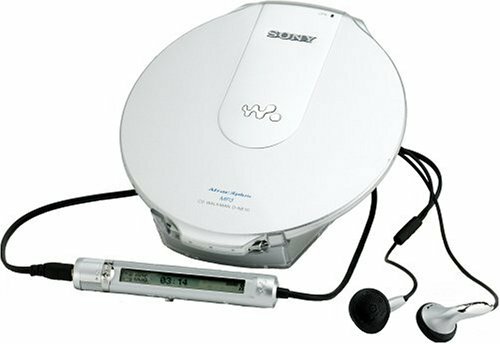 Warranty and Tech Support only Handled by Tomameri. 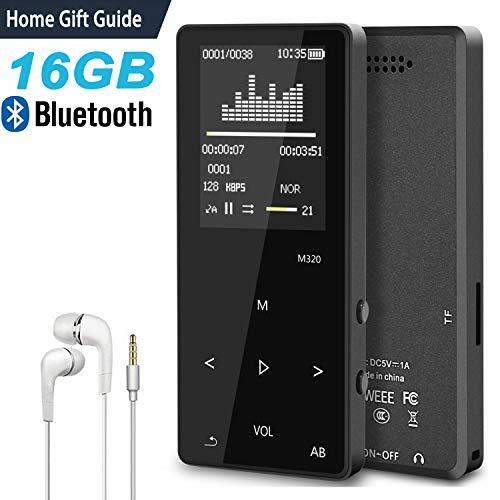 We pride ourselves on our friendly and prompt customer service.Any concern you have, please feel free to contact us.We will do what we can to help you on it.